This book analyzes the European Great Recession of 2008-12, its economic and social causes, its historical roots, and the policies adopted by the European Union to find a way out of it. 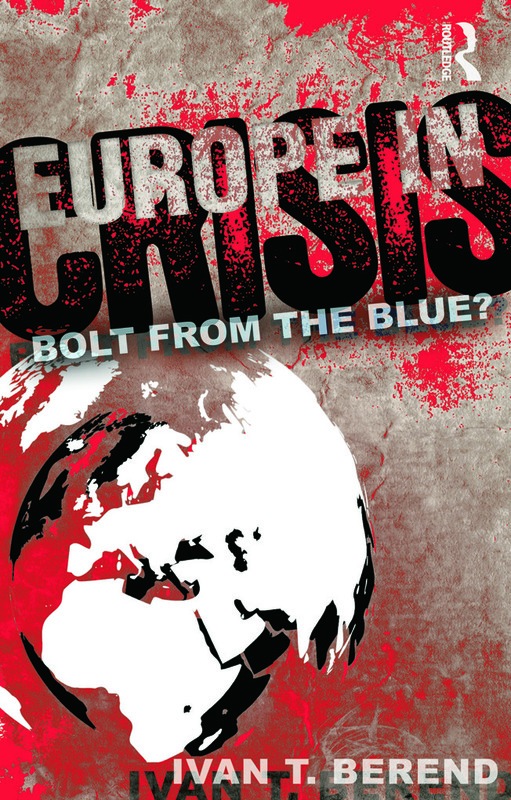 It contains explicit debates with several economists and analysts on some of the most controversial questions about the causes of the crisis and the policies applied by the European Union. It presents the cases of Iceland, Greece and Ireland, the countries that first declined into crisis in Europe, each of them in a different way. Iceland is a case study for reckless banking practices, Greece of reckless public spending, and Ireland of reckless household indebtedness. At least seven other countries, mostly from the peripheries of Europe, had similarly reckless banking and spending practices. In the center of the book are the economic and social causes of the crisis. Contemporary advanced capitalism became financialized, de-industrialized and globalized and got rid of the "straitjacket" of regulations. Solid banking was replaced by high-risk, "casino-type" activity. The European common currency also had a structural problem — monetary unification without a federal state and fiscal unification. The other side of the same coin is European hyper-consumerism. A new lifestyle emerged during two super-prosperous periods in the 1950s to 1960s, and during the 1990s to 2006. Trying to find an exit policy, the European Union turned to strict austerity measures to curb the budget deficit and indebtedness. This book critically analyzes the debate around austerity policy. The creation of important supra-national institutions, and of a financial supervisory authority and stability mechanisms, strengthens integration. The correction of the euro’s structural mistake by creating a quasi-fiscal unification is even more important. The introduction of mandatory fiscal rules and their supervision promises a long-term solution for a well-functioning common currency. These measures, meanwhile, create a two-tier European Union with a fast-track core. This book suggests that the European Union will emerge stronger from the crisis. This book will be of particular interest to students and researchers of economics, history, political science and international finance, but will also prove profitable reading for practitioners and the interested public.